Our range of products include bs flanges. Metalinox india is well known in the market for its wide range of BS Flanges. 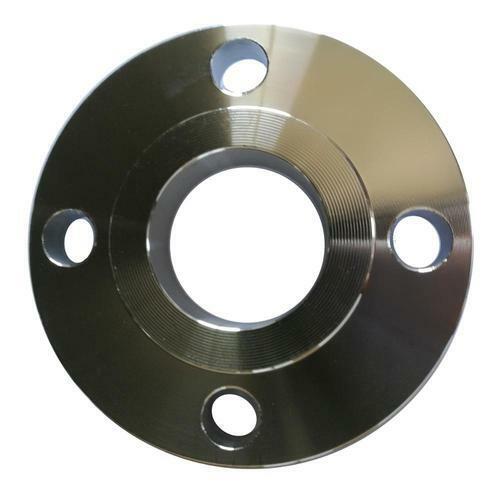 Our range of BS flanges include Slip on flange, hubbed threaded flange, lapped pipe end flange, plate flange and many others. These are available in varied sizes and specifications to suit the diverse application needs of the clients. Standard BS 1560 : Welding neck flange, socket welding flange, slip-on boss flange, blind flange, screwed boss flange, lapped flange.